Rose A. (Turchi) Maietta, 97, of Milford, passed away, January 29, 2018 at the Countryside Healthcare of Milford. She was the wife of the late Arthur E. Maietta who passed away in 2000. She was born in Framingham daughter of the late Ottavio and Guiseppina (Barone) Turchi and moved to Milford in 1947. She a graduate of the Framingham High School class of 1939. 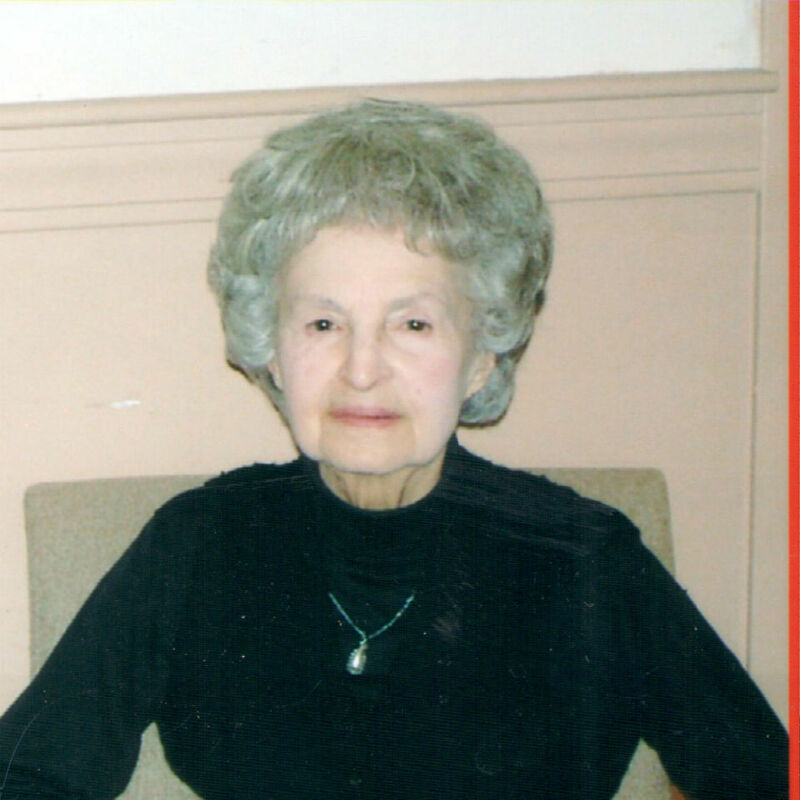 Mrs. Maietta was employed as an assembler at the former Telechron in Ashland for many years. She is survived by her children, Arthur M. Maietta and his wife Donna of Milford, Judith A. Potter of Milford, one brother Ronald Turchi of Westborough, one sister Alma Hutchinson of Framingham, four grandchildren, Jonathan Potter and his wife Diane, Jennifer Holzer and her partner Eric Schreiber, Albie Mayo and Rachel Maietta and her husband Alex Dickie, eight great-grandchildren, many nieces and nephews. She was predeceased by her brothers, Ceasar Turchi, Dino Turchi, Louis Turchi, her sister, Fausta Stevens and her son-in-law Jonathan Potter. The funeral and burial will be at the convenience of the family. There are no calling hours. Arrangements are under the direction of the Consigli Ruggerio Funeral Home 46 Water St. Milford MA. Judy & Artie, so sorry for you loosing your mother. She can be at peace now. She's maybe dancing with Auntie Fausta. With sympathy to the Maietta family for your loss. My memories of my older sister Rose, who we called Lola go way back to when I was a child. She was like a second mother to me, always showing me how to do things and I was always happy to learn how to bake and many other things a young person needs to learn. I know that she is in a better place now with her husband and sister and three brothers. God Bless and God Love Judy and Artie for taking care of their mother thru out the years. Love to all, Aunt Alma Hutchinson. Judy so sorry for your loss Richard and Shirley Arsenault and family.